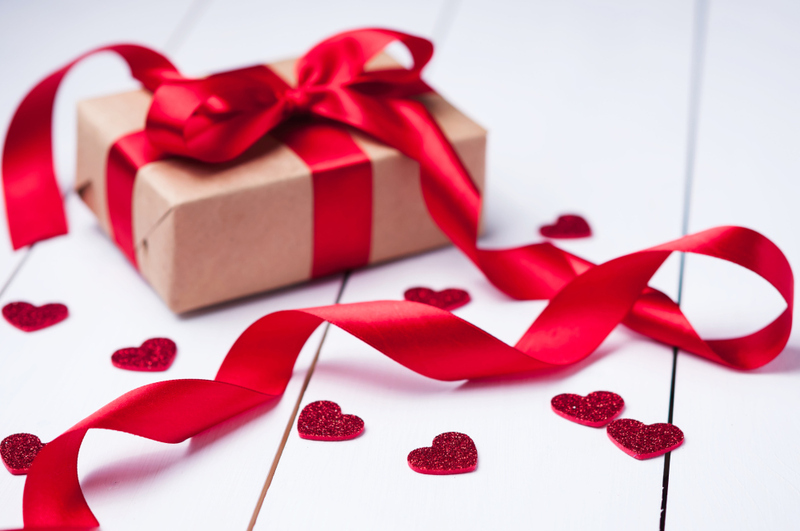 Apart from the Valentine day being mainly known for celebrating love, a number of people are also increasingly using it to celebrate friendship and we all have friends. Even pets receive gifts from their owners. Additionally, on the same day, Singles Awareness Day (SAD) is marked. I guess everyone will have to be in a celebratory mood. In case you have a man who cares about you and you feel the same, trendy wallets are a great option as gifts. In the following, we bring some recommendations as gifts to you. 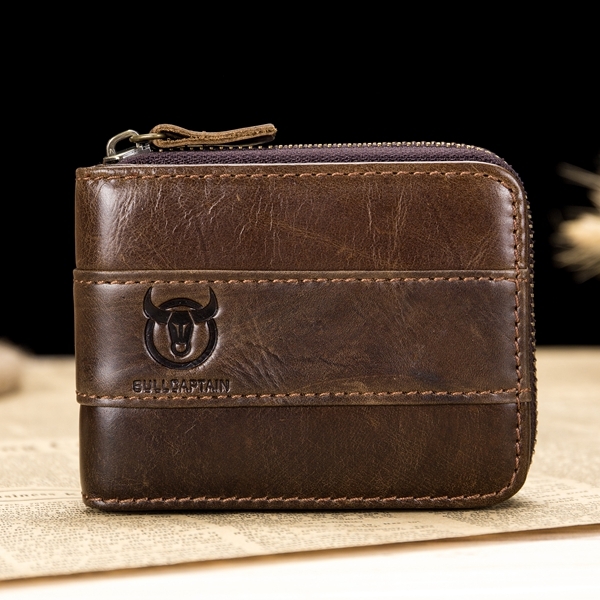 Apart from the wallet being of high quality, it comes in different colors including black, blue, Coffee and light coffee. With such a high-end look, it is very suitable for businessmen. With a solid pattern and a weight of 130g, portability is greatly enhanced. You will not have to worry about moving around with it; can fit the pocket or any other package it is inserted in. 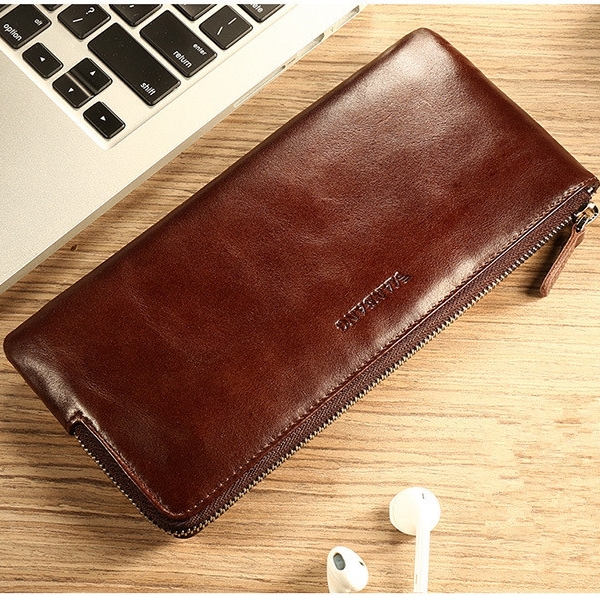 Moreover, this genuine Leather Phone Wallet is structured in a way that apart from being able to handle your phone, it can also hold a check and credit cards. There are 6 card slots. So it is also very functional to use. Made of high-end leather, it not only has a wonderful look but it is also high-quality, allowing you to use it for a long time. Coming in 3 colors, black, blue and coffee, it can satisfy your different pursuit of fashion style. This zipper leather wallet weighs 220g which is slightly heavier than the first wallet reviewed but it is still very portable. The specifications and details of the inner pockets include 2 currency compartments, 1 zipper pocket, 8 card slots and 1 photo holder, guarantee the accommodation of your property. The use of RFID (radio frequency identification) technology has been on an increase and it is used by personal cards such as transit payment cards, credit cards, and identification cards. This technology involves reading and transferring information between devices through the use of radio waves.If your personal cards use RFID technology, then it could be possible for a person who is nearby with RFID readers, without physically coming into contact, to capture information. 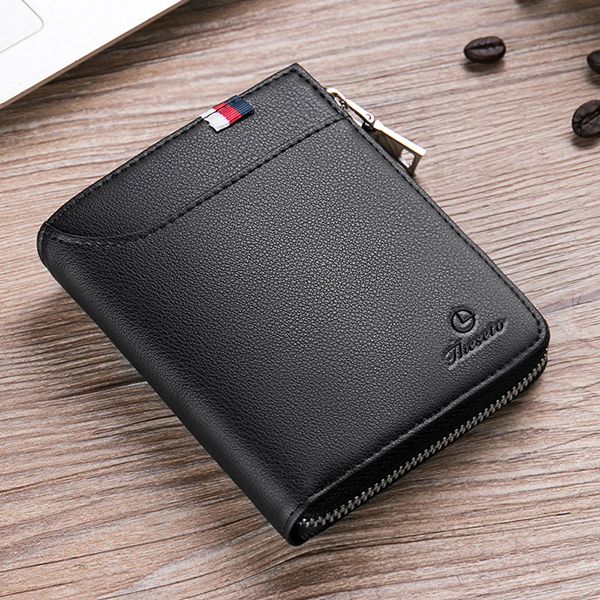 But with this RFID genuine leather wallet can protect you from possible unknown scans and electronic pickpocketing with the unique protective layering crafted inside the wallet lining. Besides, it also comes a smart look. So you will look fashionable and smart.